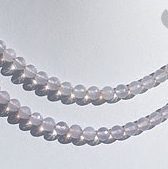 Add collections with our precious and semi-precious Faceted Round beads and stimulate your innate energy to unlock the wonders of life. 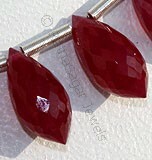 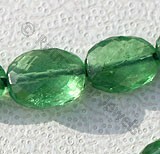 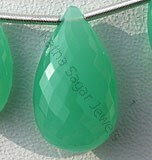 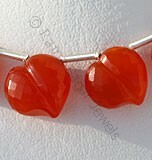 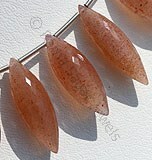 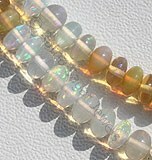 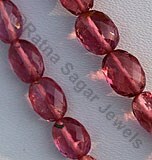 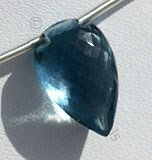 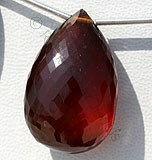 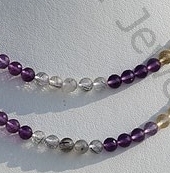 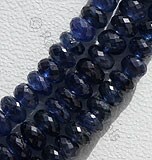 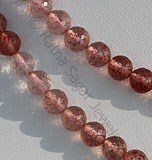 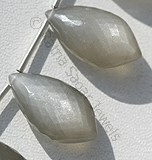 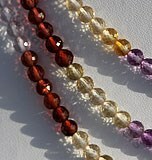 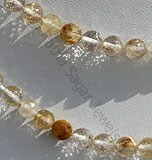 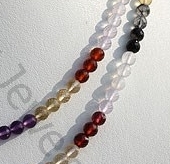 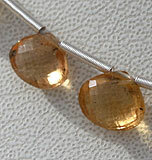 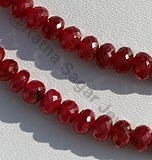 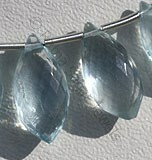 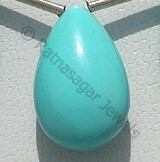 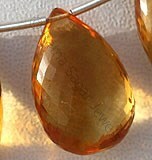 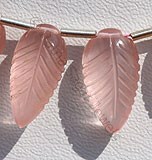 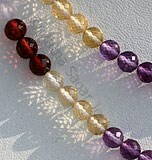 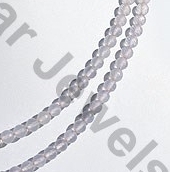 We are a leading manufacturer and supplier of gemstones beads at highly affordable prices. 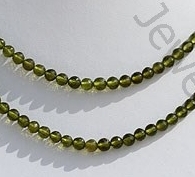 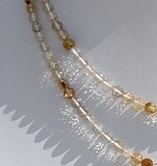 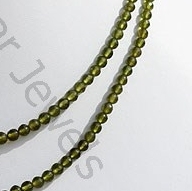 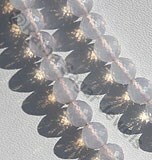 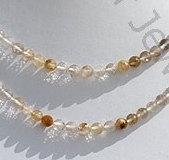 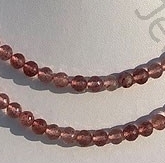 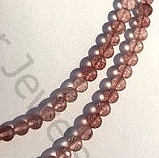 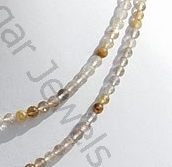 Our natural, authentic, and AAA grade Faceted Round beads in micro cut are available in various gemstones, such as golden rutilated quartz, black rutilated quart, strawberry quartz, vesuvianite gemstones and many more. 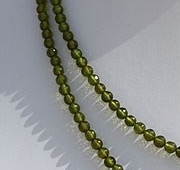 Manufacture and cut by highly experienced artisan and traditional hand cut polished, we ensure spellbinding and top-quality gemstone beads. 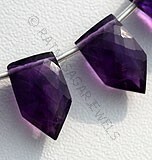 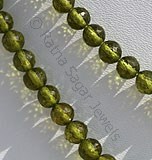 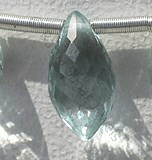 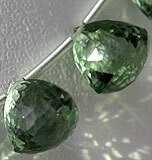 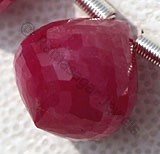 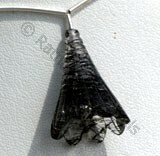 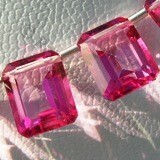 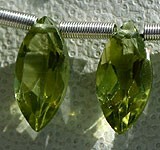 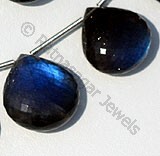 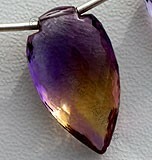 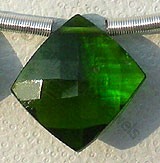 Explore our exclusive gemstone collection at wholesale prices. 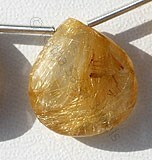 Natural Golden Rutilated Quartz Gemstone possesses property of transparent Quartz consist sparse Golden yellow Rutile hairs with micro cut, Round shape.